& from Wales / Cymru including Woodhill. 4. Am I In That Dream? 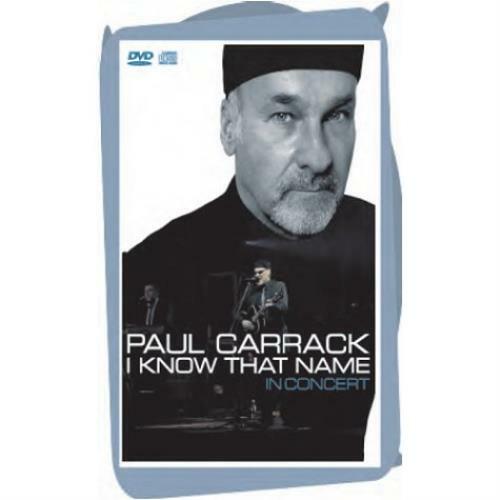 Product Information Paul Carrack I Know That Name: In Concert UK 2-disc CD/DVD set.